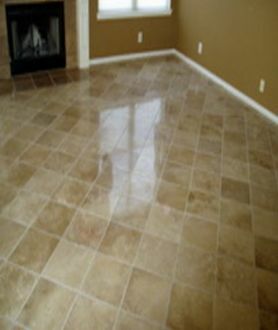 The treatment, care and maintenance of floors will maintain their appearance and prolong their life and safety features. In protecting them, dust, impacted dirt and scuff marks will be kept to the surface where they are most easily removed. All chemicals used and their method of application is always based on the latest technology and in line with the manufacturers recommendations. With perfect results every time.